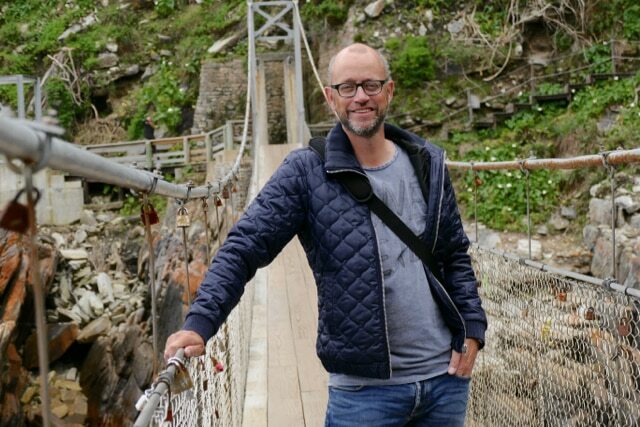 All good things come in three and the same goes for my Hansa towns travel advice. 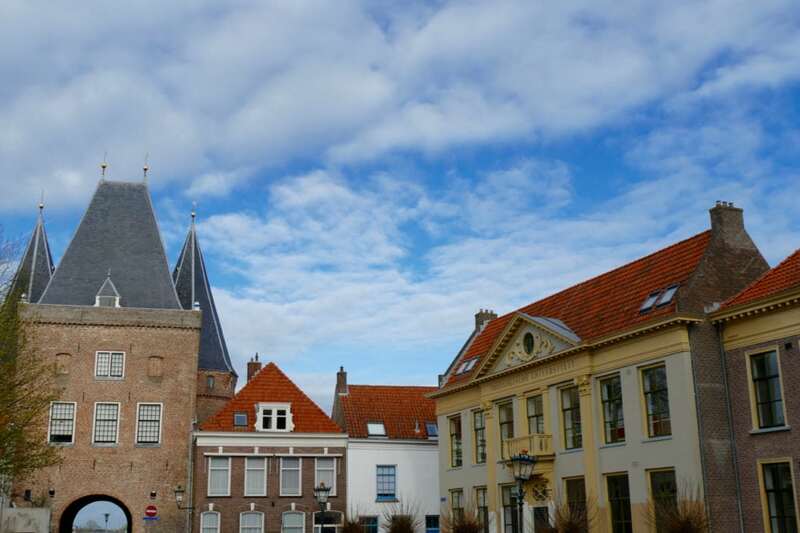 Situated in a perfect triangle, only 20kms apart, you can find three Hansa town gems: Kampen, Hattem and Elburg. 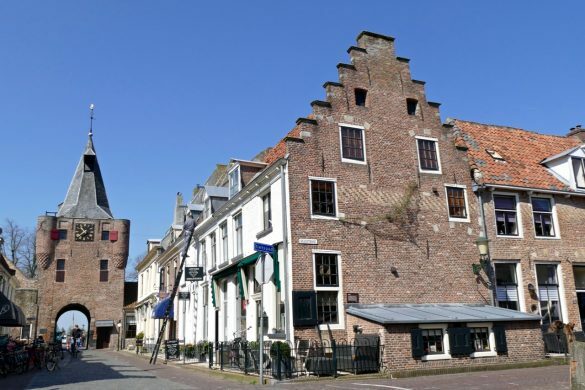 In this post we’ll be talking about Kampen with its unparalleled stories, its Kogge (special cargo boats) shipyard, and a very well preserved historic center. 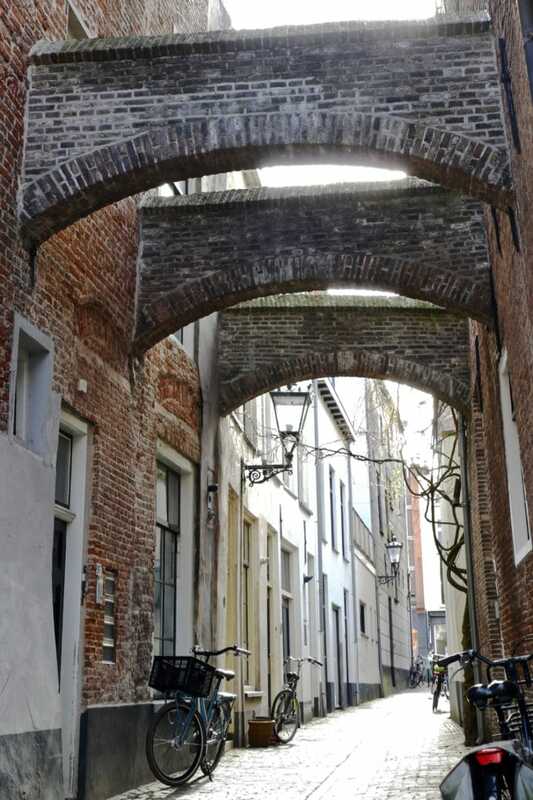 The other two, Hattem and Elburg, are much smaller but still offer the same unexpected awesomeness. 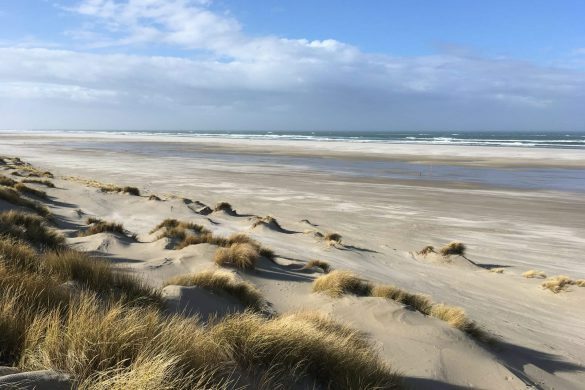 There is so much more to discover in the Netherlands than only Amsterdam! 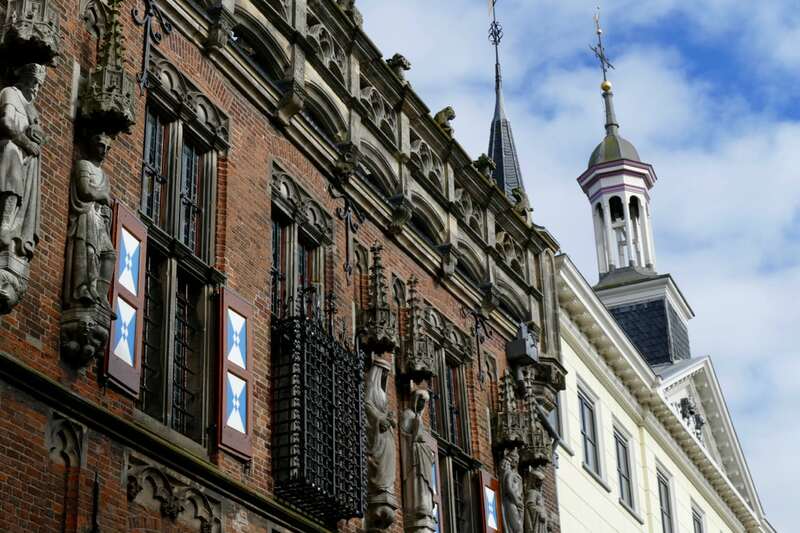 So hop on that train and within the hour you will find yourself surrounded by unique architecture and Dutch trade history! Little bit of Hansa town history. Originating back to the Middle Ages (we’re talking 13th century), the Hansa was a league of cities where merchants cooperated and formed a powerful economic force. This Hanseatic League (let’s call it the Champions League of trading cities) actually became a defensive alliance of towns, supporting one another to not only buy and sell at a large scale but also to defend against pirates! The Hanseatic League stretched from the Baltics to the North Sea, trading rye, malt, stockfish, fur, textiles and more. 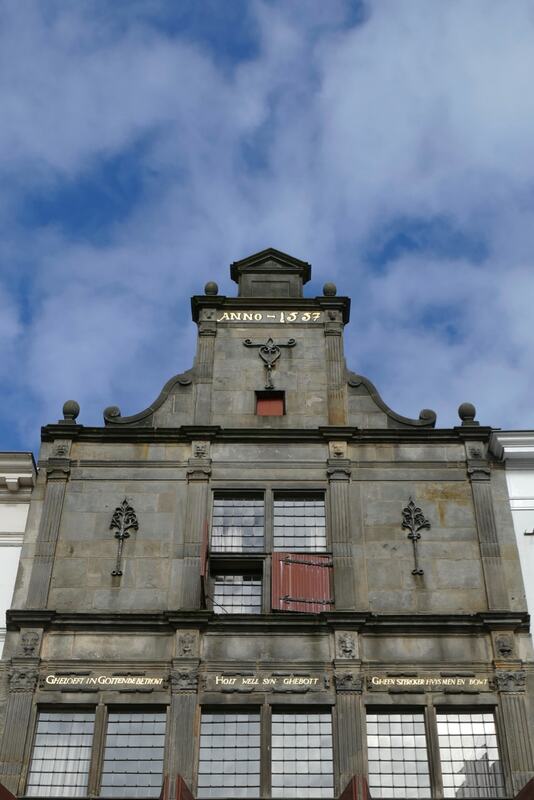 The Dutch have always been internationally orientated and the Dutch Hansa towns of Deventer and Kampen became Holland’s main cities in this powerful League. Dominating trade in Northern Europe for 3 centuries, the Hanseatic League grew to become a group of around 150 cities. 19 of these cities were Dutch. The river IJssel connected many of the Dutch Hansa towns and in these days the river around Kampen was full of wooden trading vessels, so-called cogs (Kogge) – see picture below. These spacious ships were used for both carrying cargo and for war (defensive) purposes. At that time the North Sea discharged into the river IJssel at the city of Kampen. The cogs were strong enough to sail out to sea, but too big to sail the river. That’s why Kampen became kind of the cog hub of the Hanseatic League. Quite an important place I can tell you! 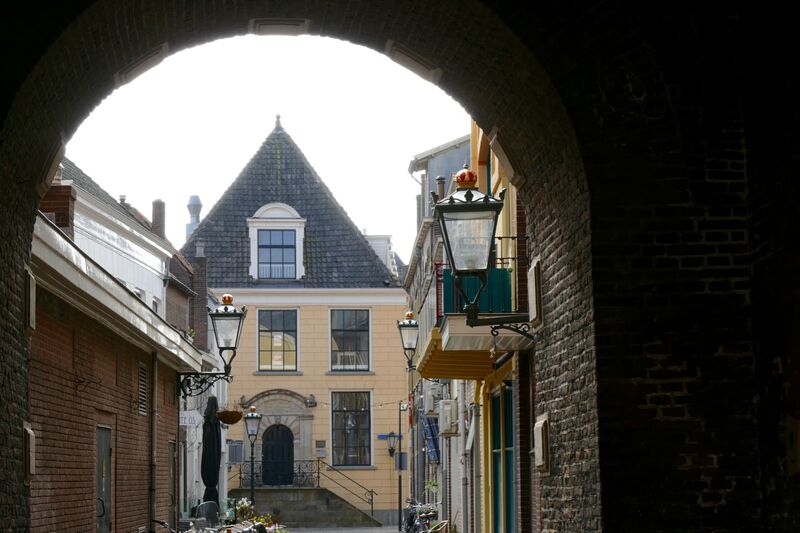 The 9 Hansa towns in the eastern part of the Netherlands are very well-preserved and have become popular tourist attractions: great gothic architecture, lovely atmosphere and an overall sense of historic importance. 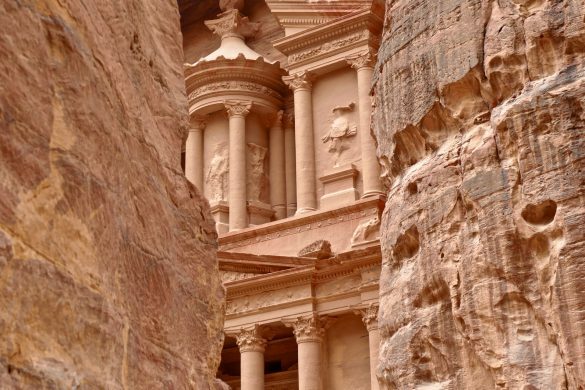 You don’t want to miss out on visiting at least one of them! The first Hansa town on our list of three is Kampen. 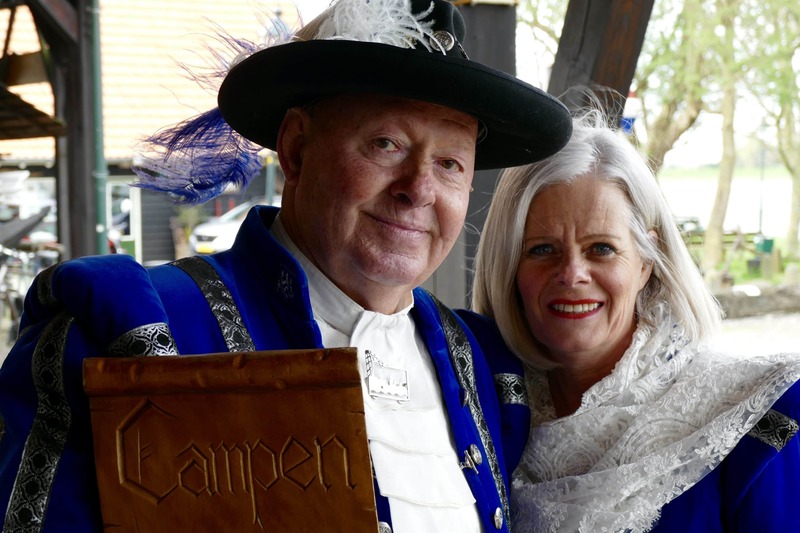 Kampen has some special stories to tell you, as we experienced ourselves while visiting the city recently. Kampen is a beautiful place with a spectacular waterfront. The bridge with its golden wheels is the main entrance into the city when you arrive by train. 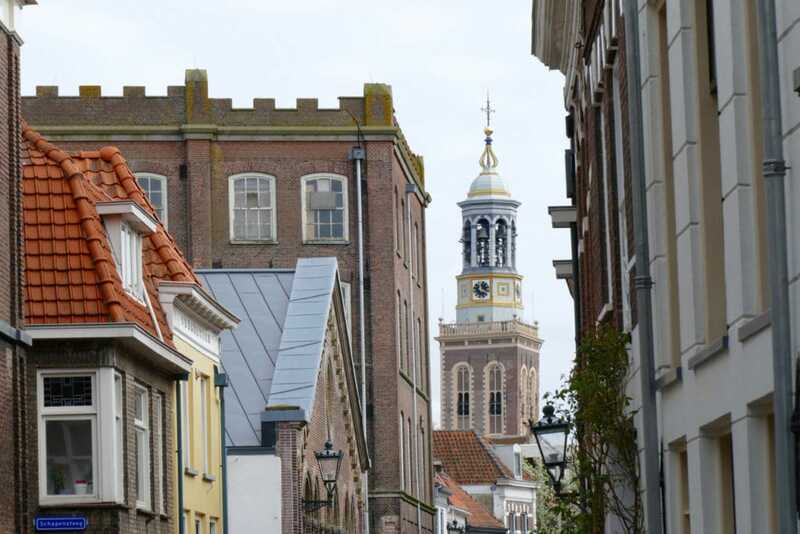 Feel free to walk around and discover the city by yourself, but special guided tours (like the ones by Kampen and Beyond) will show you places that you would not have found yourself. Seriously consider it. Kampens nautical heritage can be found in the Kogge Shipyard (Buitenhaven) where an exact replica of a medieval cog ship from 1340 can be visited (unfortunately it was not available due to renovation work when we visited). The cogs made Kampen extremely rich. In those days over 100 cog ships could easily be found on the waterfront at any given time! 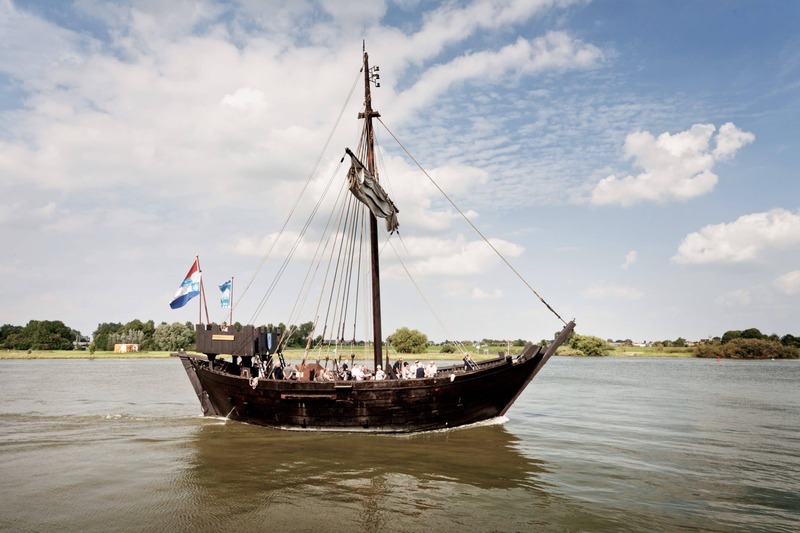 In 2012 a cog ship was discovered in the river Ijssel near Kampen after having rested on the riverbed for more than 500 years! BBC, CNN and National Geographic were among the media channels who covered the event. This is the history that keeps the Hansa stories alive! Talking about stories. The people below were all part of our guided tour and I have not earlier seen people talk so enthusiastically about their city. 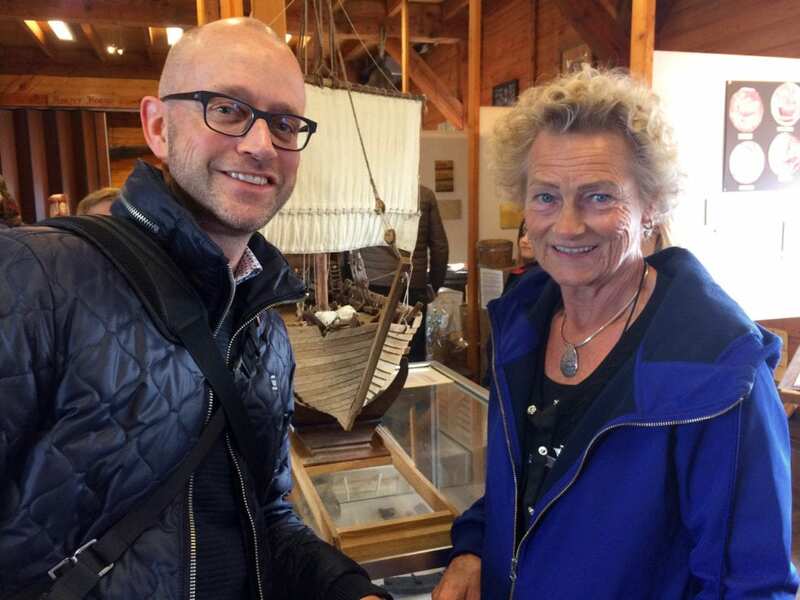 Ina Hup (top left) told us about her goosebumps when the cog replica sailed into the harbor for the very first time. She most certainly descents from a cog sailor! The intensity of their stories and the love for their city makes these people unique. Revival of the storytellers I can tell you. This is an amazing story. 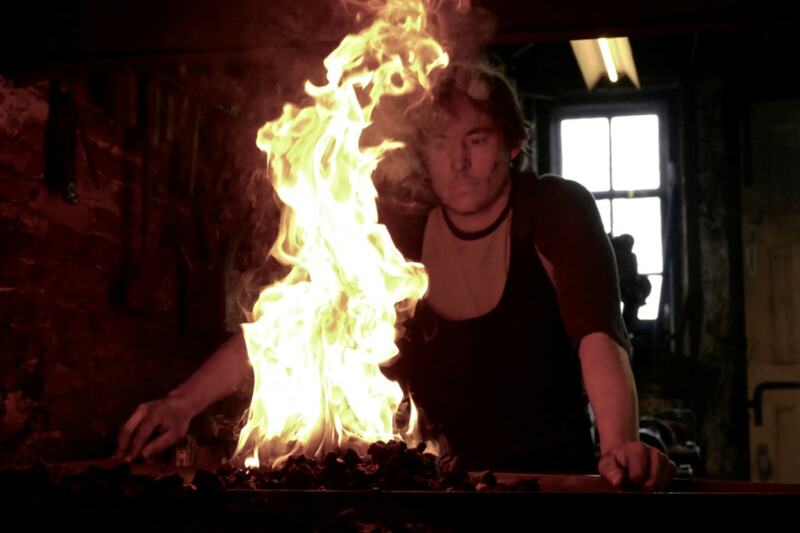 This blacksmith workshop dates back to 1540. 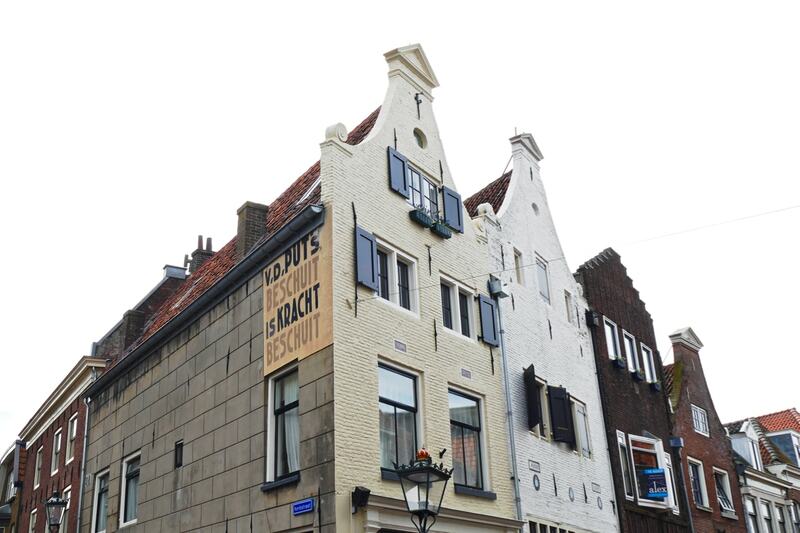 In those years the building housed the first blacksmith of Kampen. The building was almost demolished but luckily renovation started in 2000. 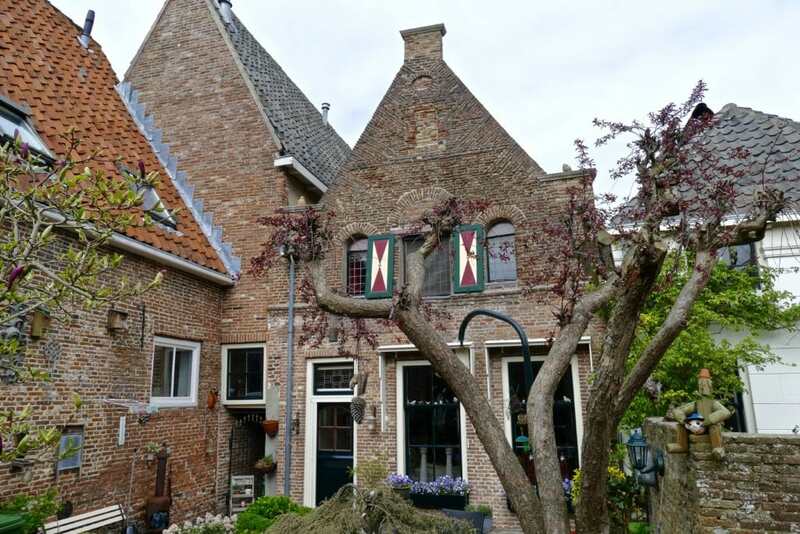 The original blacksmith interior was completely restored; an unique place in Kampen! 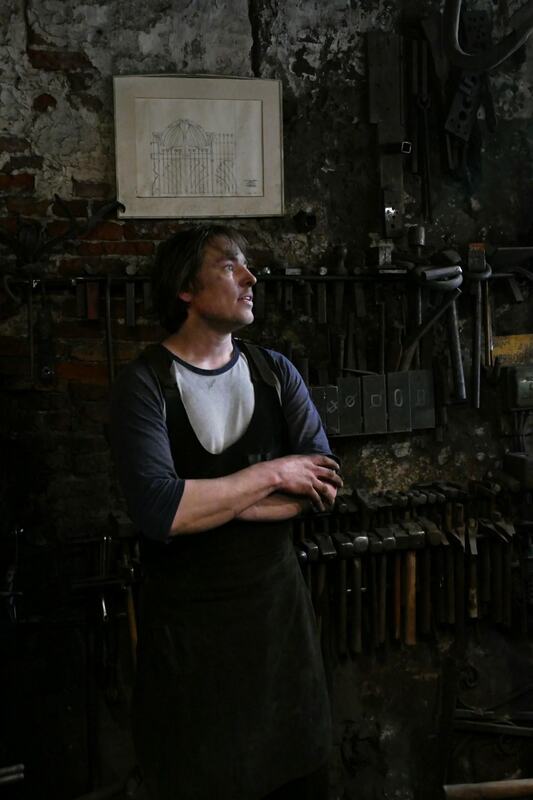 In 2006 Sven de Lang started his work as the local blacksmith, being the latest one in a long line of Kampen blacksmiths. 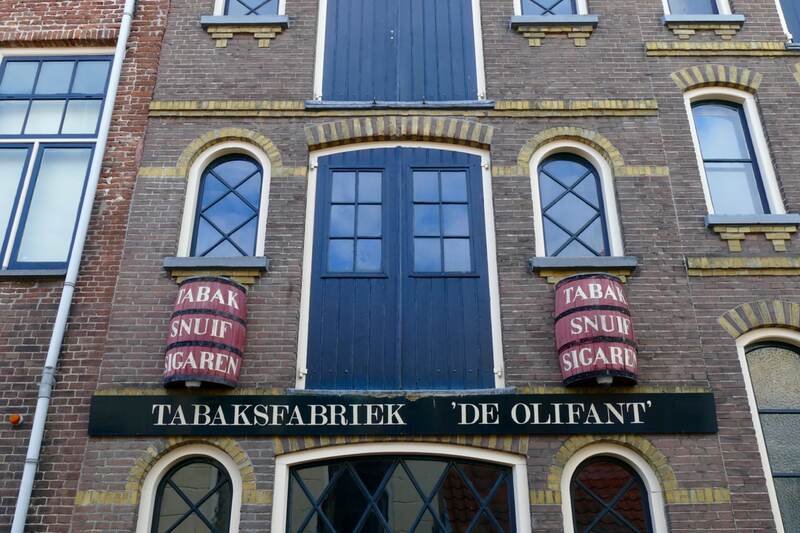 I am not kidding you: Kampen used to have over 20 cigar factories where 50% of Kampen residents worked in the tobacco industry. I for sure didn’t know that the Dutch were such fanatic cigar producers! Can you imagine the trade activity where cog ships sailed up and down to deliver tobacco to the factories? 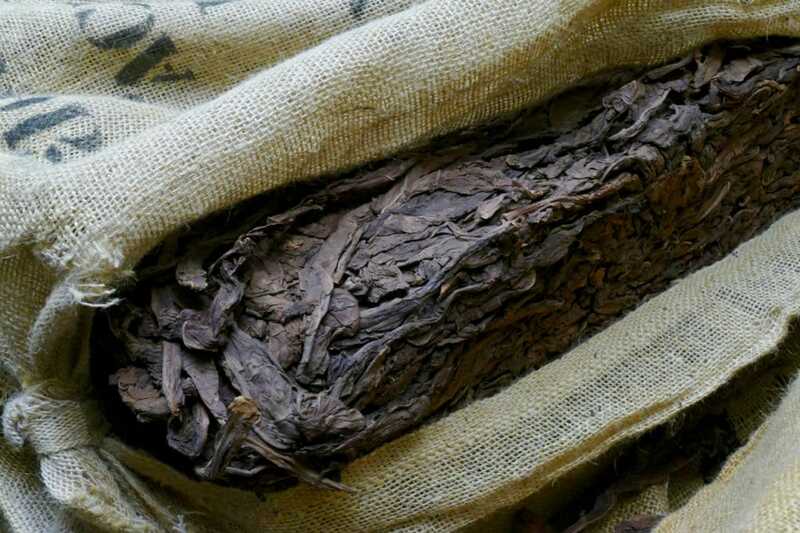 Nowadays the tobacco is sourced in Brazil, Cuba and Java. 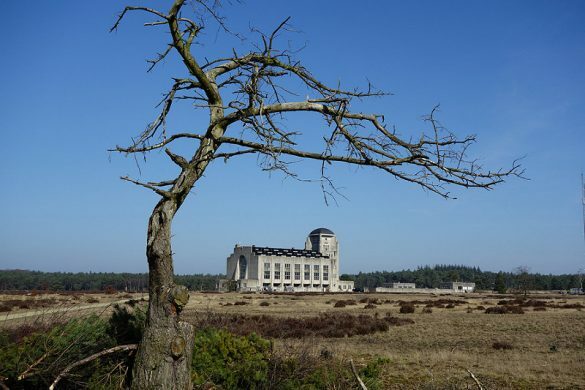 You can visit the factory (with 10,000 visitors per year a popular activity) and even watch people at work. They call them the ‘cheerful singing employees’ because they are so in love with “their” factory… A true story about local heritage. 2017 is a special year for the city of Kampen! 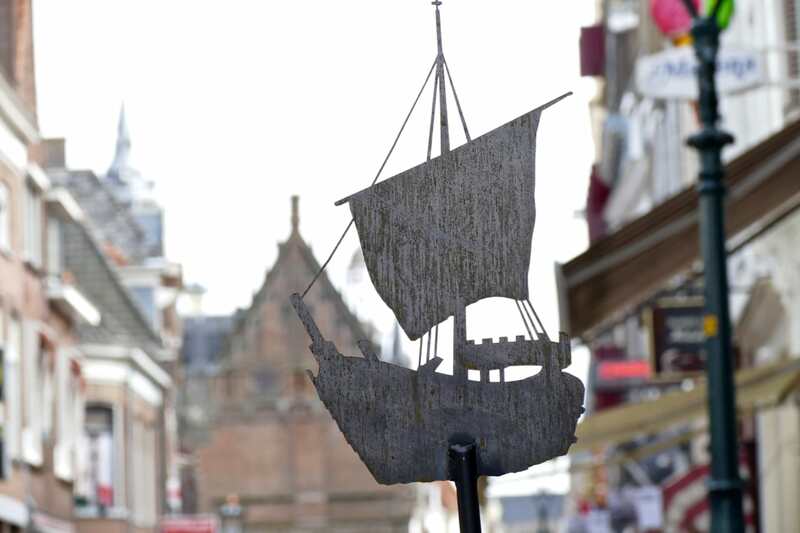 From 15-18 June the city hosts the International Hanseatic Days, a gathering of European Hanseatic cities. These are 3 days of entertainment and, of course, business. In meantime the event has grown where it is expected that visitors from 100-120 Hanseatic cities from all over the world (!) will pay the event a visit. 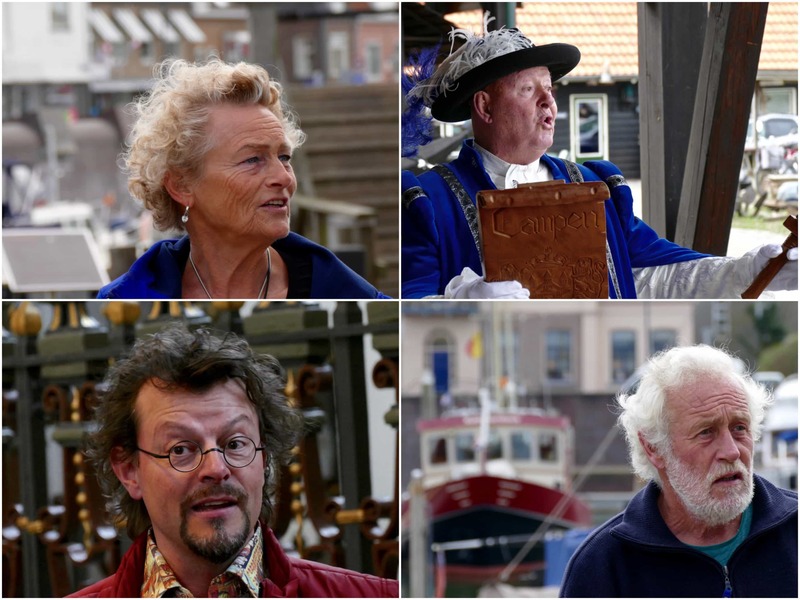 It’s a challenge for the city of Kampen, but looking at the program it’s going to be a big spectacle! 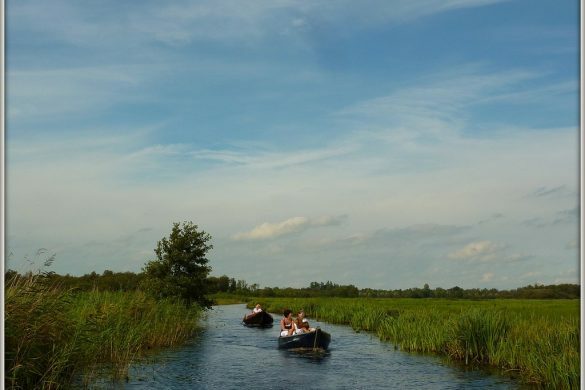 How to get to Kampen? 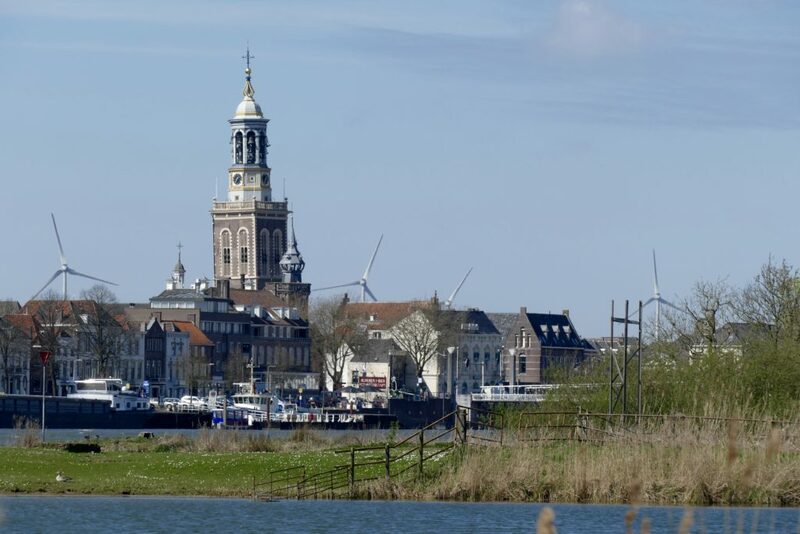 Want to visit Kampen? 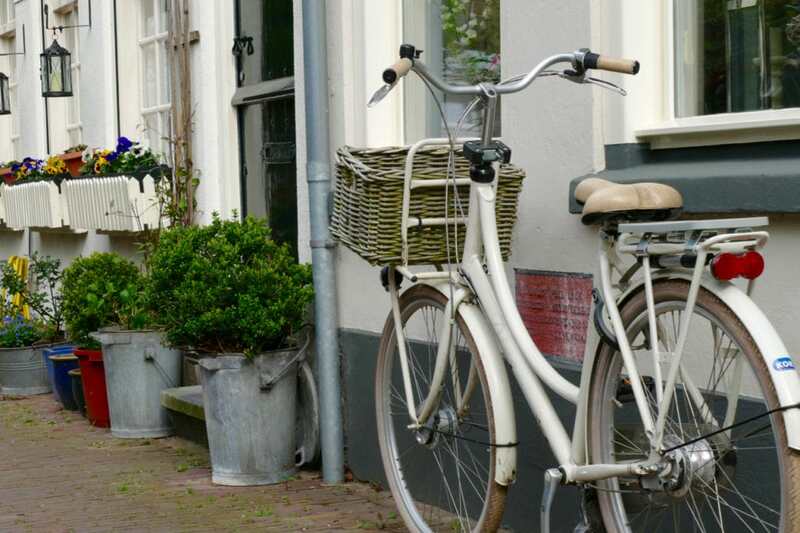 Take the train from Amsterdam to the city of Zwolle (another great Hansa town by the way, check this mouthwatering story). 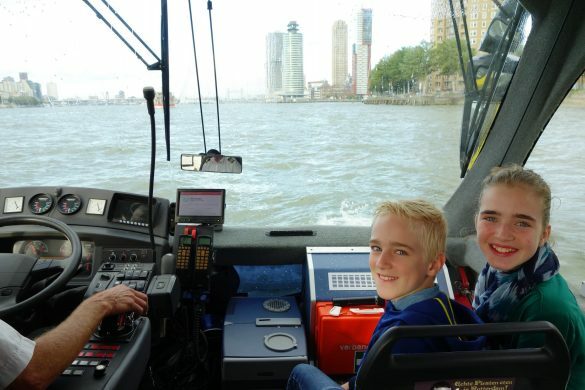 In Zwolle you hop on the train to Kampen (10 minute ride). 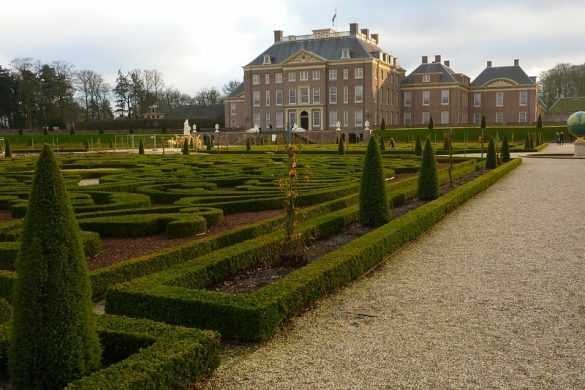 In order to visit Elburg and Hattem (described in upcoming part 2) I advise you to rent a car (or ask Kampen and Beyond to guide you). 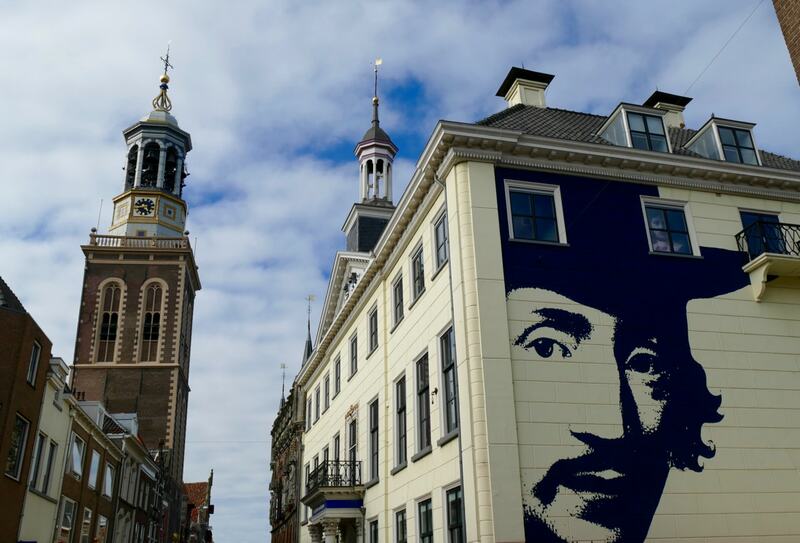 When returning to Amsterdam, take a different train via Deventer. My hometown and, no surprise, another lovely Hansa town. Check out my favorite spots in Deventer and tell me if you’re still not convinced to pay the Hansa area (Hansa towns Netherlands) a visit! 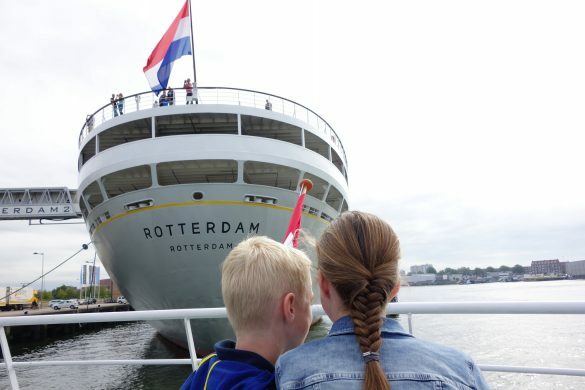 In Kampen we can highly recommend the Boetiekhotel Kampen. 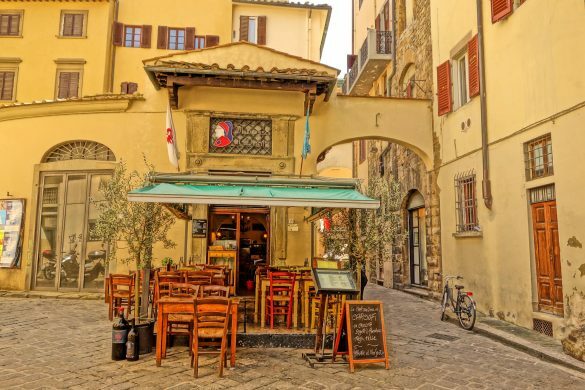 A beautifully renovated historic building with 11 luxury rooms. 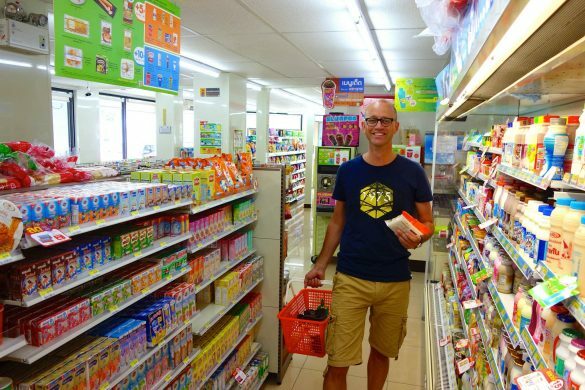 Ineke and Jan opened their hotel early 2016 and you will be treated extremely well. 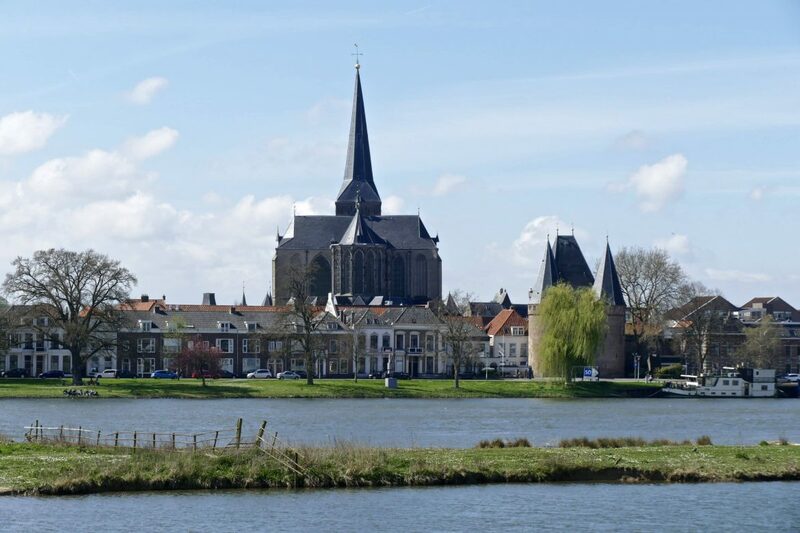 The views on the river IJssel are lovely, so don’t hesitate to book a room. 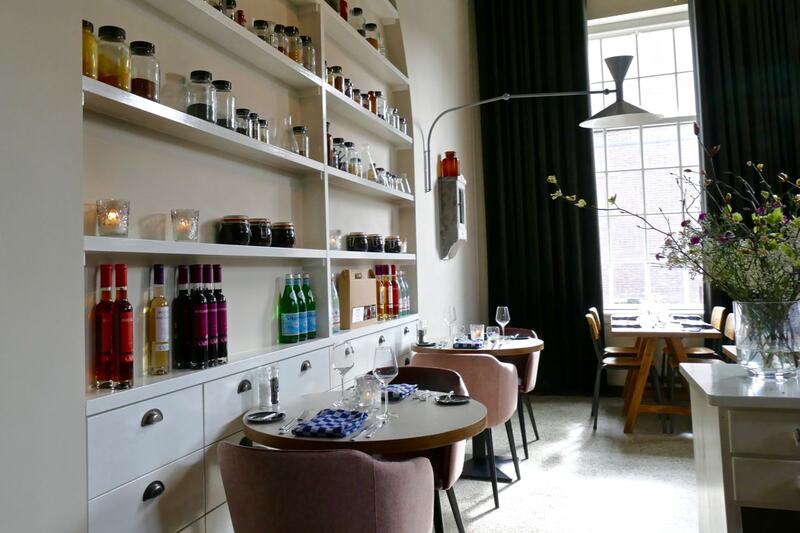 For dinner go to De Stomme van Campen. You have to walk through the pub to enter the beautifully designed restaurant. Ask the waiter to explain the story of Hendrick Avercamp, the Stomme of Campen. Hendrick was born deaf (something his parents only discovered when he was already two years old). He turned to painting and became one of the city’s most famous painters. Check the restrooms in the restaurants; you’ll be surrounded by Avercamp’s work.. In Kampen stories can be found everywhere, believe me. Did this spark your interest? Make sure to read Part 2 of this post where I am showing you the Hansa town gems of Hattem and Elburg. 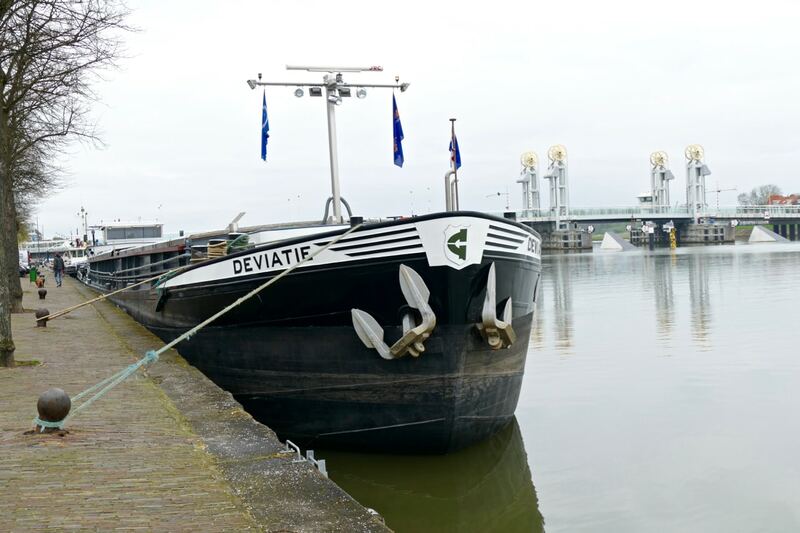 Meantime don’t forget to also read about Deventer and Zwolle on this blog. 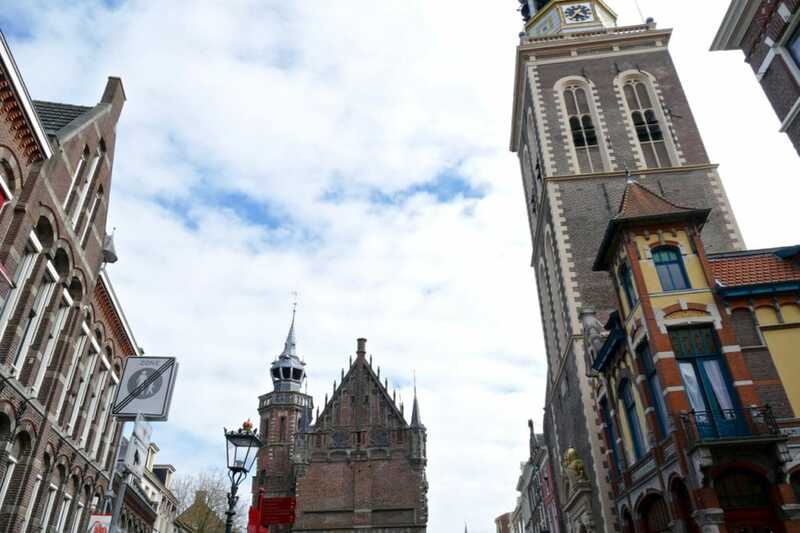 We were invited by Hanzesteden, NBTC Holland Marketing and Marketing Oost to visit these lovely cities. All our opinions are of course our own. Text and photography by: Emiel van den Boomen. 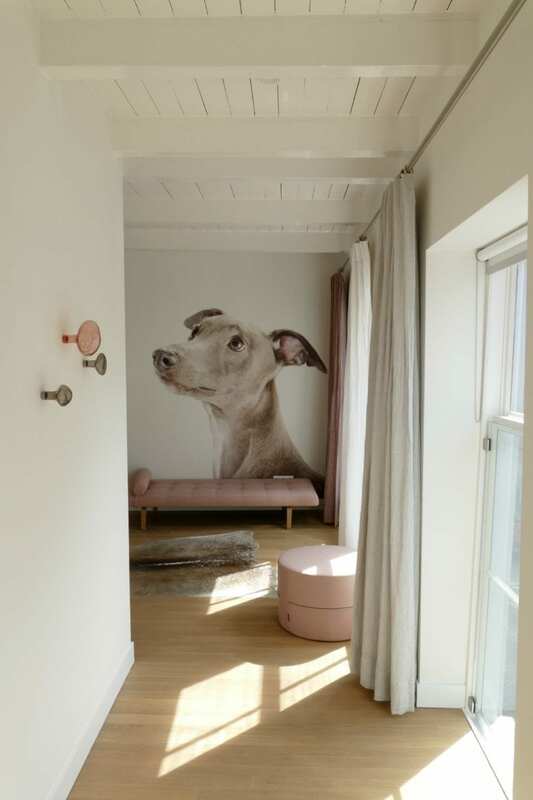 Kogge picture by Marketing Oost.